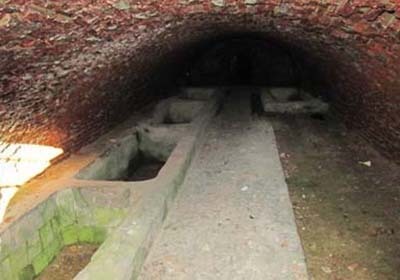 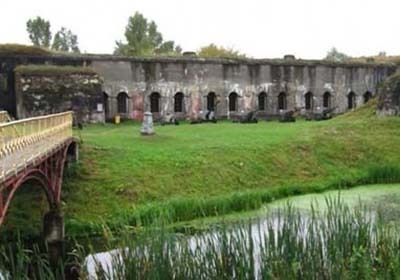 The excursion will take you to Brest and Brest citadel. You will hear the story of the defenders of the Brest citadel, who withheld Germans in June, 1941. 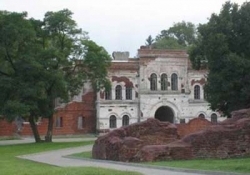 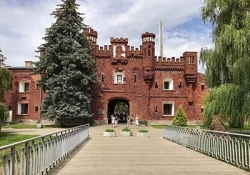 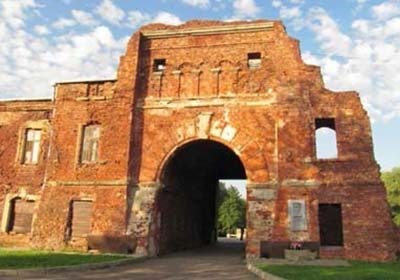 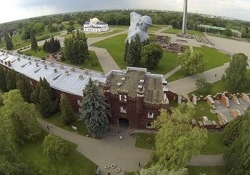 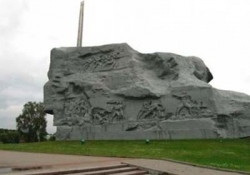 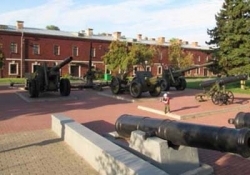 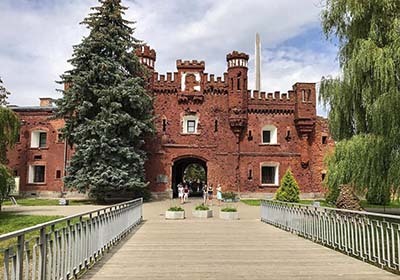 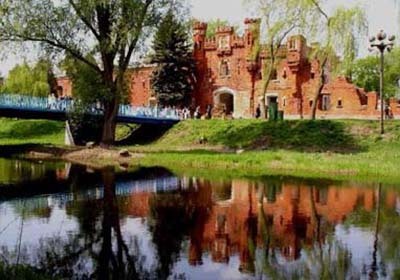 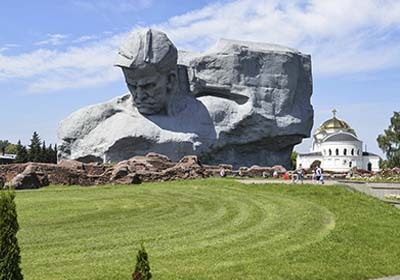 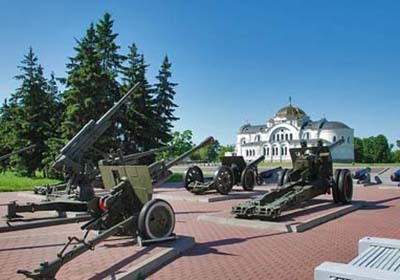 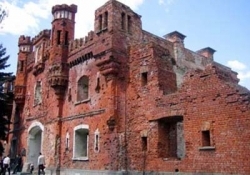 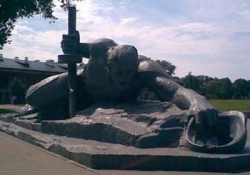 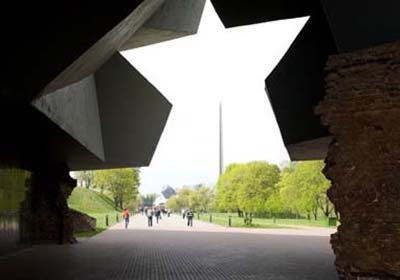 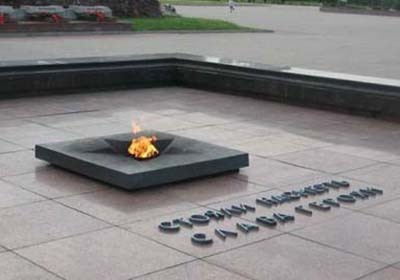 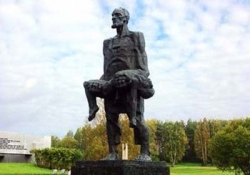 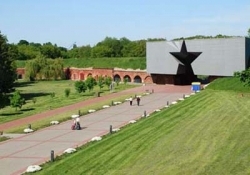 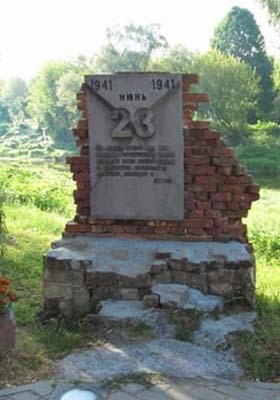 Sightseeing tour of Brest (founded in 1019) starts with visit to the Brest Fortress Memorial, famous for the unparalleled feat of its defenders in World War II. 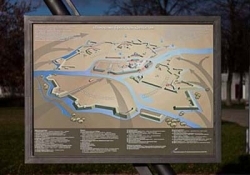 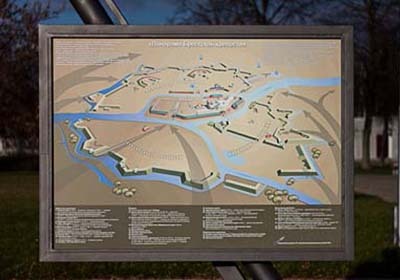 Later the fortress received the title “Hero-fortress”. 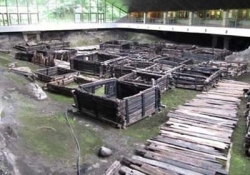 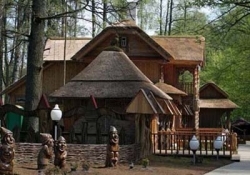 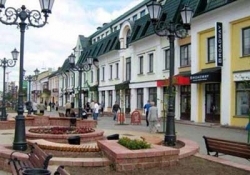 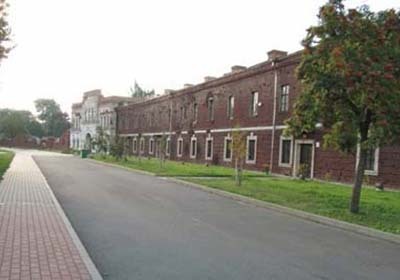 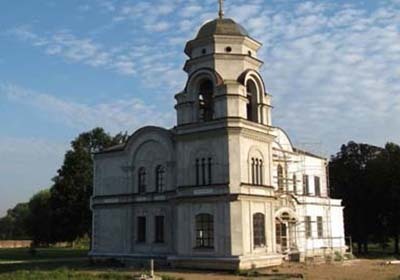 Excursion in the museum “Berestye” – archeological open-air museum which includes buildings of the 11-13 centuries. 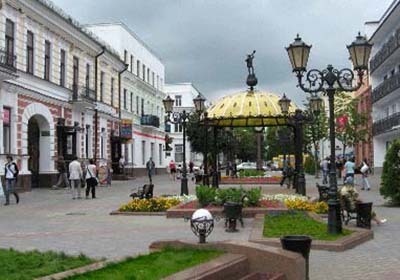 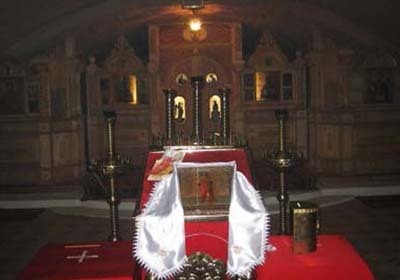 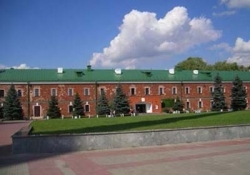 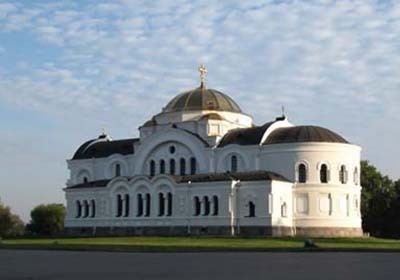 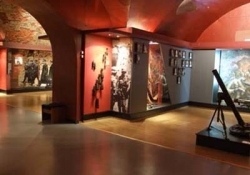 The tourists will also visit the museum of “Saved Values”, displaying a unique collection of articles confiscated on the border, such as icons, paintings, coins, decorations.